We have Dedicated Team of Multi lingual Professionals with years of Experience & Knowledge. 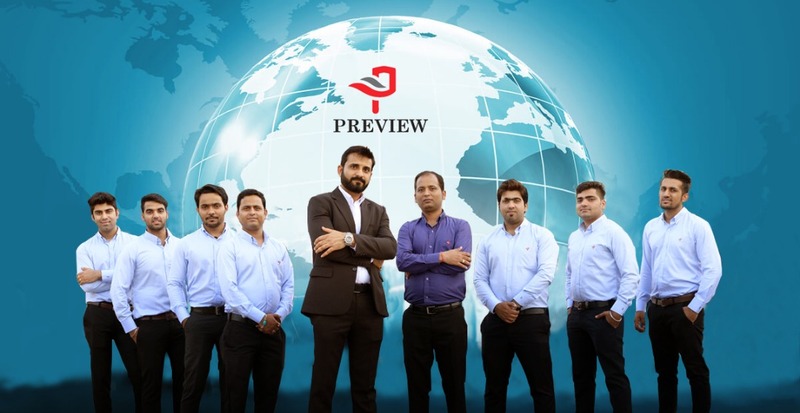 We had spent a fantastic time, with the various arms of The Preview Group of companies congregating together for the Annual Staff Conference. Introducing the new Premax Battery TV for uninterrupted viewing Experience with the powerful, fastest auto-charging built-in battery. You can now enjoy your favorite football, movies, and gaming without any interruption from power failures. 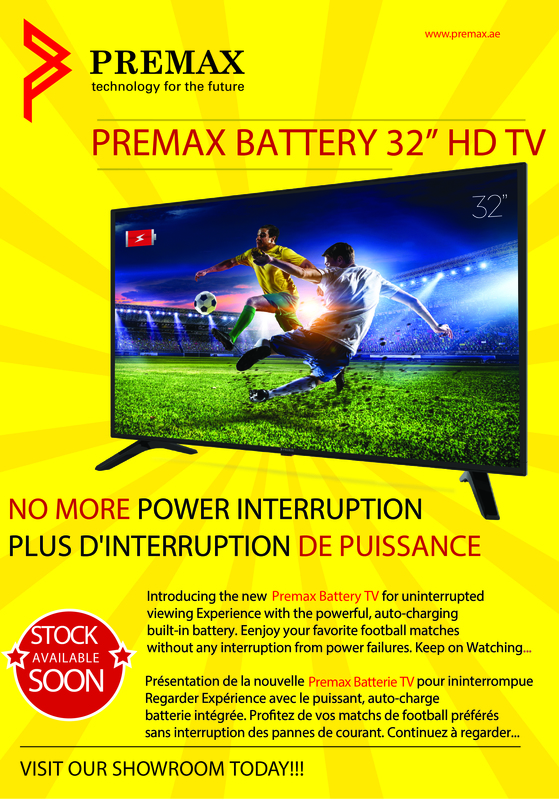 Keep on watching the powerfull Premax Battery TV.